Ready to transform into a Dynamic Business? Start your CRM Online today! 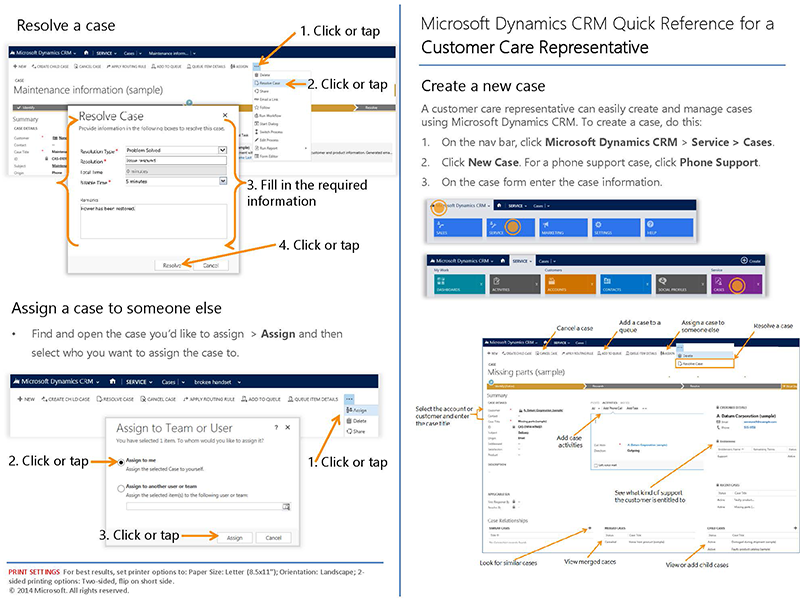 CRM Online features you will love. The flexible customer relationship management (CRM) platform that adapts to your needs. Engage customers with personalized, multichannel campaigns. 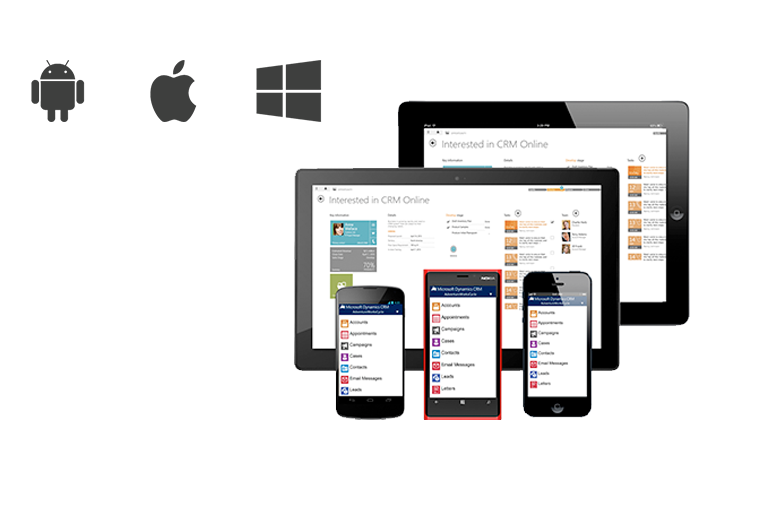 Mobile CRM experience for your Sales and Service teams. Empowering your Team with social tools built right into. 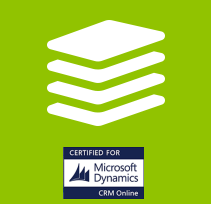 Microsoft Dynamics CRM currently supports 44 Languages. Quick and easy to customize your CRM to fit your business needs. Strong scalable Security Model and Role based Security options. 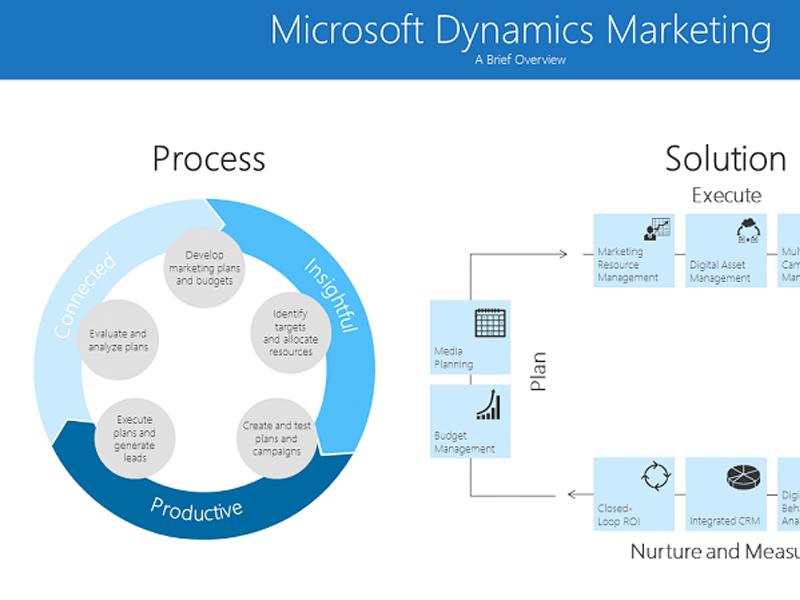 The flexible Dynamics CRM platform that adapts to your business needs. The future for innovative business solutions with Dynamic CRM Online construction that allows full flexibility and agility. 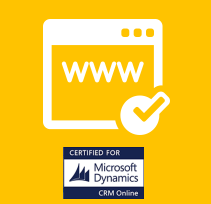 Microsoft Dynamics CRM Online is designed and tailored for service industries, combines project management, resource management, communication to your organizational needs to help reduce costs and increase customer satisfaction. 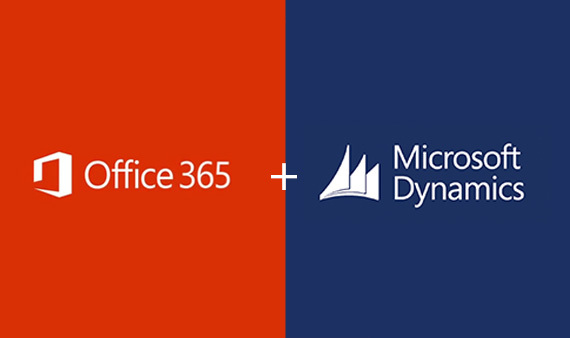 Microsoft Office 365 with Microsoft Dynamics CRM Online combine familiar Microsoft Office applications with a powerful customer relationship management solution accessed over the internet to rapidly improve marketing effectiveness, boost sales productivity, and enrich customer service interactions. 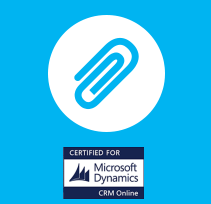 With Microsoft Dynamics CRM you can use the document management capabilities of SharePoint from Microsoft Dynamics CRM. 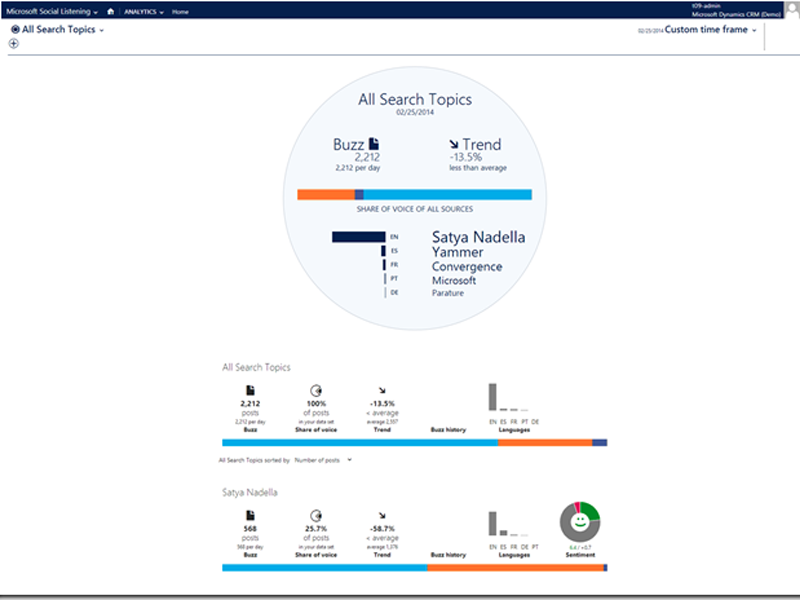 You can store and manage documents in the context of a Dynamics CRM record on a server that is running SharePoint and leverage the SharePoint infrastructure to share, manage and collaborate efficiently. One key element of every successful CRM project is the ability to migrate data and keep data integrated between applications. 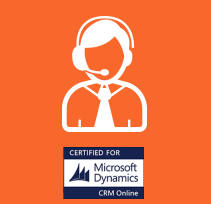 In order to have a stable and viable Microsoft Dynamics CRM Online environment you need to ensure that all your data integration and migration is using a supported method. 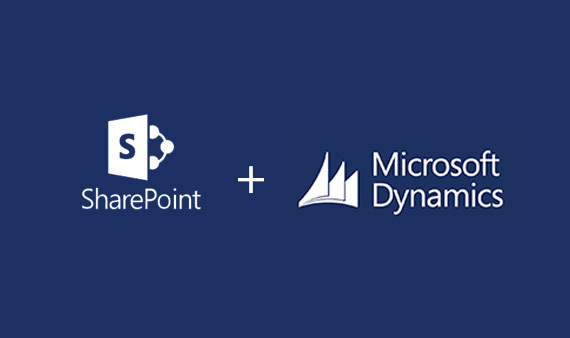 Microsoft Dynamics CRM has a powerful SDK for integrate third party tools. Connect to all your data for example Excel spreadsheets, on-premises data sources, Hadoop datasets, streaming data, and cloud services. Power Query brings all your data together so you can start analyzing it in seconds. 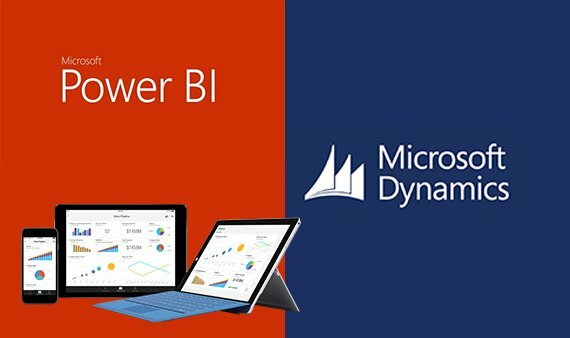 This includes new data search capabilities, as well as the ability to easily transform and merge data from multiple data sources so that you can analyze it in Excel. OneDrive for Business is a personal library intended for storing and organizing your work documents. 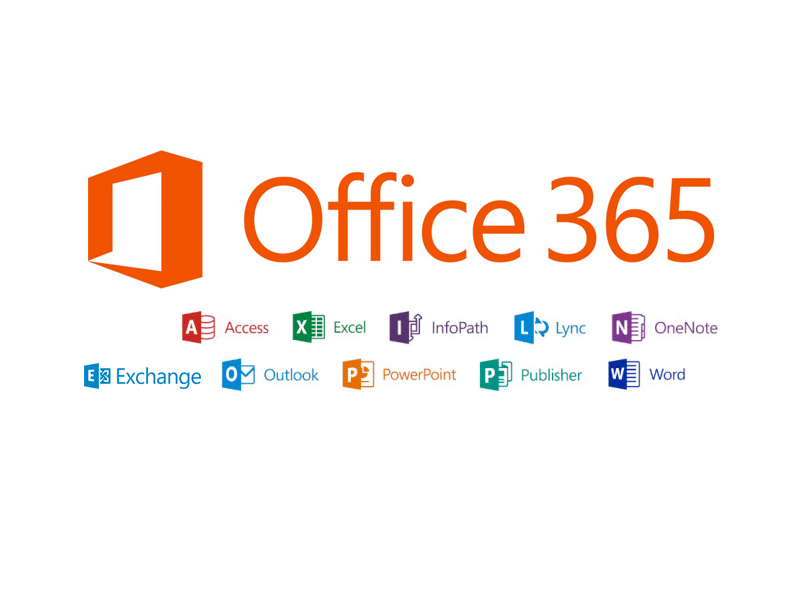 As an integral part of Office 365 or SharePoint, OneDrive for Business lets you work within the context of your organization or Dynamics CRM System, with rich features such as direct access to your organizations address book. You can access your files through web browser or native App (iOS, Android or Windows Phone) and work on the same time with your colleagues. 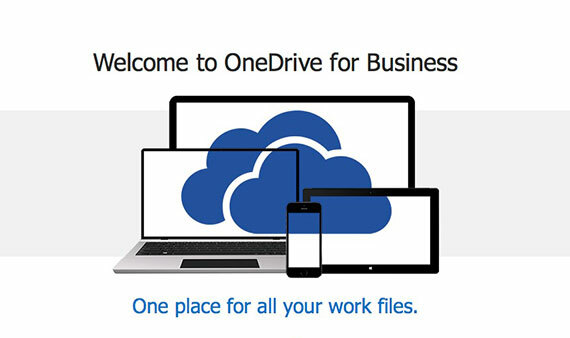 If you are using Office 365, you get 1TB of space in the cloud for OneDrive for Business and related site content. The deep integration to Office is a great advantage. 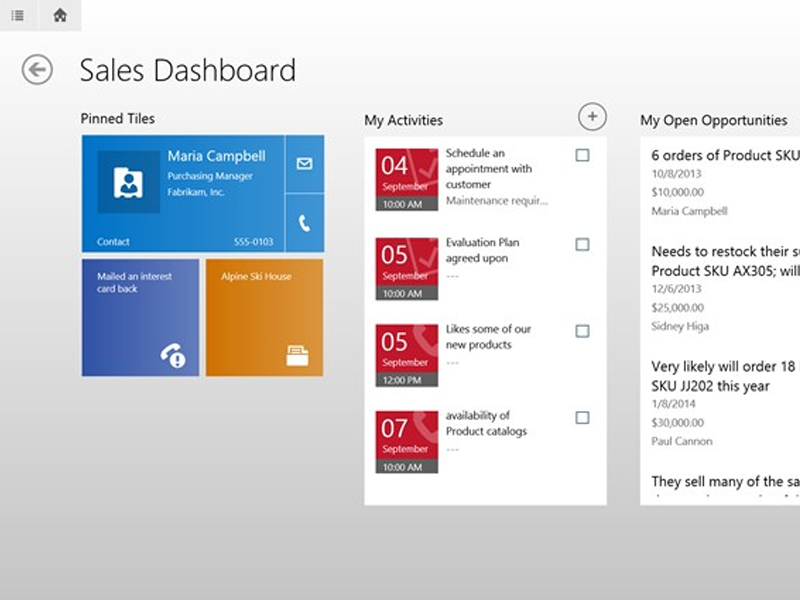 Dynamics CRM Online Addons. More powerful than you think. 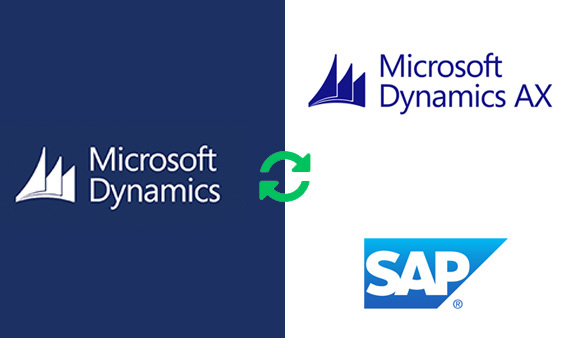 Smart Dynamics CRM 2013, 2015 & 2016 Addons. For CRM Online, CRM OnPremise and CRM Hosted. Start with the best products for productivity and add a healthy dose of collaboration. 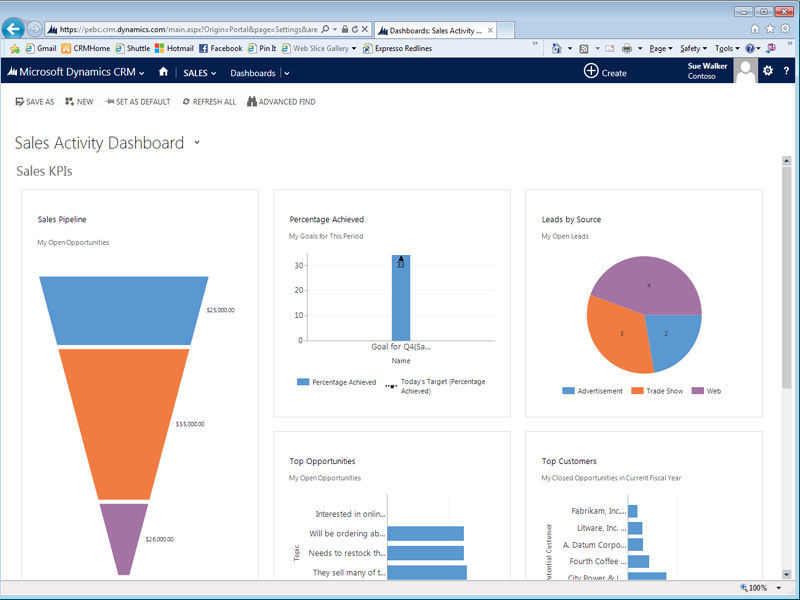 “Microsoft Dynamics CRM in Leaders Quadrant” Gartner.